Faron Asham to be Inducted in the 2018 Manitoba Baseball Hall of Fame | Manitoba Aboriginal Sports and Recreation Council Inc.
Faron Asham will join the ranks as one of the 2018 inductees which include outstanding players, builders, and teams who have left their legacy both on and off the baseball field. Asham has an extensive resume in coaching and administration of baseball in western and northern Manitoba. He has been actively coaching at various levels from Grassroots to High Performance since 1985. He has also served on Executive committees in several associations and leagues since 1989 and has been on the Baseball Manitoba Executive Committee for the past 16 years. 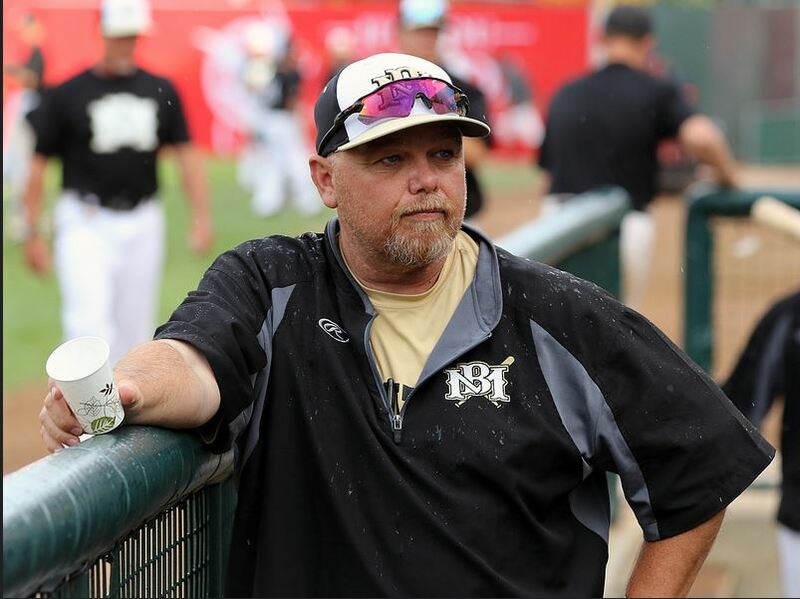 Faron has been recognized for such honours as Baseball Manitoba's 2003 Volunteer of the Year; Provincial, Regional, and National 2004 Aboriginal Coach of the Year; Baseball Manitoba's 2004, 2012 and 2017 High Performance Coach of the Year; and 2004 and 2012 Baseball Canada's Volunteer of the Year nominee. He recently served as President of Brandon Minor Baseball and Simplot Millenium Park for 10 years. 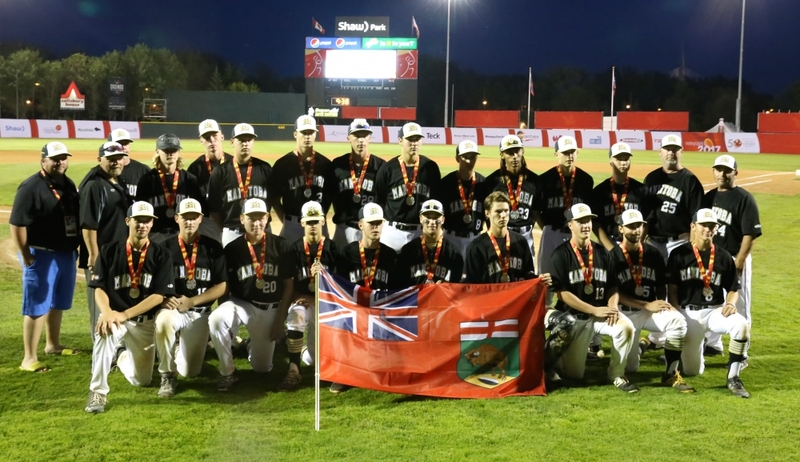 In 2017, Faron was the Head Coach of Team Manitoba for the Canada Summer Games and won the silver medal. This was the first Canada Games baseball medal awarded to Manitoba since 1985. Congratulations Faron and thank you for your continuous involvement in sport! Click here for more information on Faron and his fellow inductees. Manitoba Aboriginal Sports and Recreation Council Inc. Copyright © 2019 Manitoba Aboriginal Sports and Recreation Council Inc.